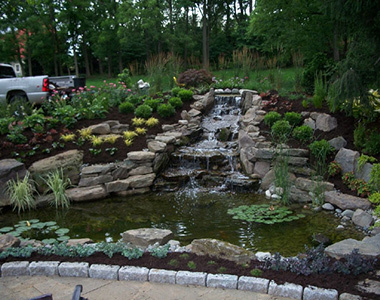 We specialize in artistic hardscaping - from the construction of walks, patios and walls to garden ponds and waterfalls. 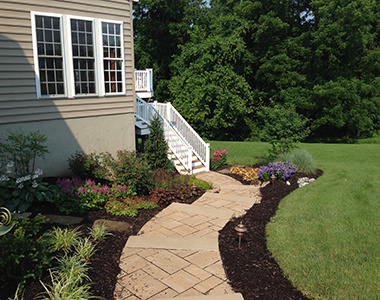 Professional landscaping add both beauty and value to your home - call or email us with an idea or give us an open slate. We would love to work with you to develop a plan that creates a well-designed, aesthetic space for you. Whether you're looking for simple landscaping help, or are in need of a master plan that entails design and installation, we can create a unique outdoor living space. 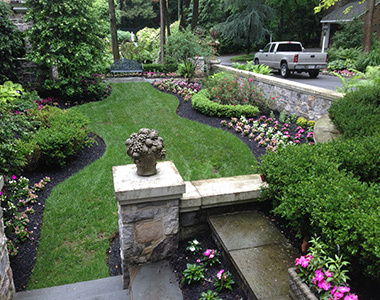 Delicately maintained lawns and gardens create a lasting reflection on your home or business. 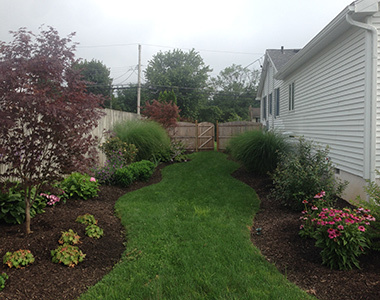 Our goal is to keep your landscape in optimum conditions throughout the year. Creating your ideal outdoor space requires inspiration. 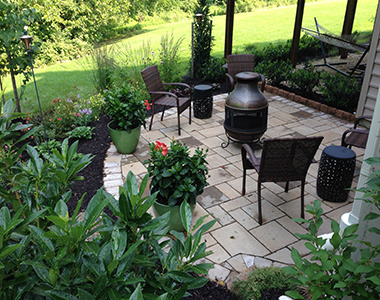 Visit our gallery to organize the outdoor hardscape ideas and pictures that stir you and then give us a shout. Thinking about installing a waterfall and pond stocked with Japanese Koi? 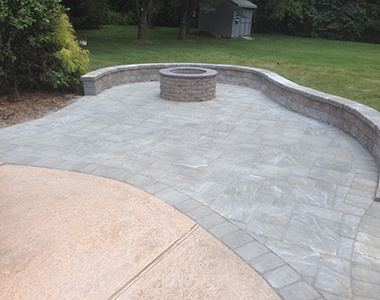 Or what about a firepit or fireplace to finish off that outdoor living area you've been dreaming of? 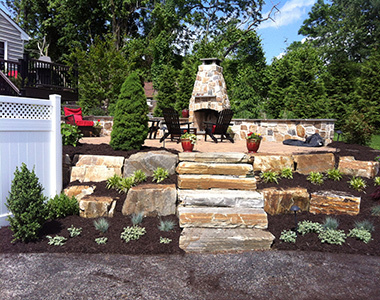 Smallwoods Landscaping, Inc is a complete professional landscaping service located in the heart of Chester County in Cochranville, Pennsylvania. 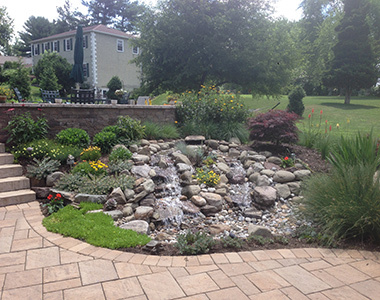 We design and install custom landscapes, creating beautiful and functional outdoor living spaces.